YS TECH U.S.A. designs and manufactures custom heat sinks and can help customers develop specialized solutions or build to print. Utilizing the latest advancements in motor simulations and Computational Fluid Dynamics we have created a wonderful balance of performance and low noise characteristics. 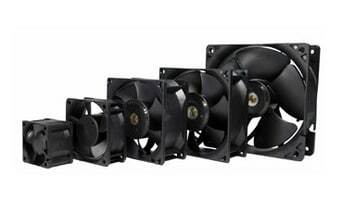 The Extreme Series fan line is designed to offer fans with high operating points for customers that have extremely tight systems. Based in Garden Grove, California, YS Tech USA delivers DC fans, AC fans, heat sinks, and other high performance thermal solutions for demanding applications. YS Tech was built on a business philosophy that stresses the importance of Innovation, Quality, and Efficiency. We are a designer and manufacturer of thermal control solutions, including low noise, high performance DC axial fans, blowers, and heat sink technologies. With state-of-the-art engineering facilities in Taiwan, China, and the United States, we partner with our customers to develop custom solutions that deliver outstanding performance, acoustics, and reliability. In addition to our standard models, we also provide custom DC fans, heat sinks, blowers, and more that are tailored to our customers’ unique specifications. With full technical support available from our California location, and manufacturing facilities located in Taiwan and Dongguan and Shanghai, China, and service facilities throughout the United States, YS Tech USA offers complete solutions. We can take your project from the design stage through prototyping and into full production with ease. 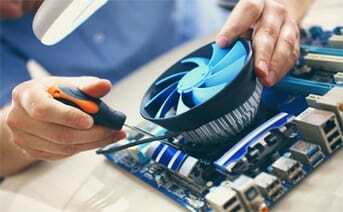 At YS Tech, our mission is to be your #1 source for thermal management products. We work hard to continually innovate and improve the quality of our products, while increasing our global capabilities to meet customer demands. We have built a reputation as a world-class manufacturer of thermal solutions, and constantly strive to become even better. 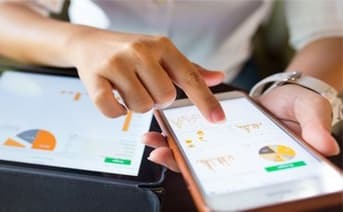 We know that time is always a factor in product development, and we take pride in keeping the process moving quickly while still being understanding of your needs. We use simulation, prototyping, thermal validation, CAD modeling, contact analysis, and other processes to ensure that the product you receive meets your performance needs and is delivered on schedule and on budget. 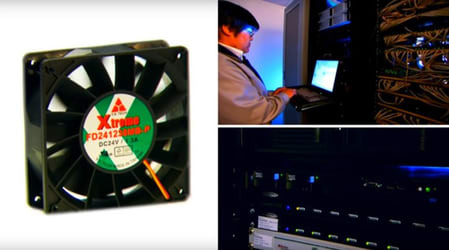 We are one of America’s foremost distributors of DC fans and thermal solutions. Contact YS Tech USA today or find your nearest distributor to order or for more information. 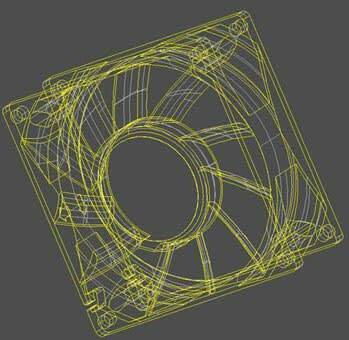 YS Tech USA’s Advanced Technology R&D Center utilizes state-of-the-art software and manufacturing technology in the design and production of our innovative thermal management devices. Our R&D capabilities help us develop high performance solutions for any cooling application. View YS Tech USA’s newest and most innovative DC fans, heat sinks, blowers, and other thermal solutions. In order to provide the industry’s best thermal solutions, we have developed a comprehensive engineering process that addresses all aspects of fit, form, and function. YS Tech USA’s fans and other thermal management devices provide superior performance in a wide range of industries and applications, from automotive to medical and many more.